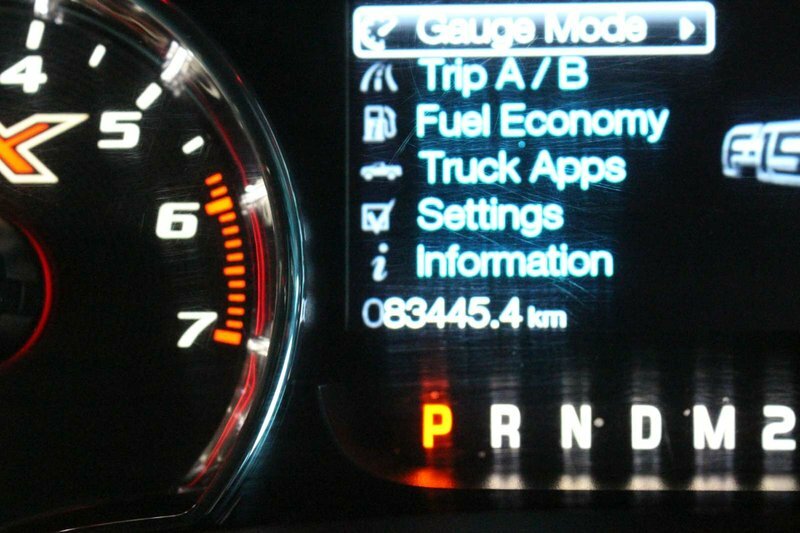 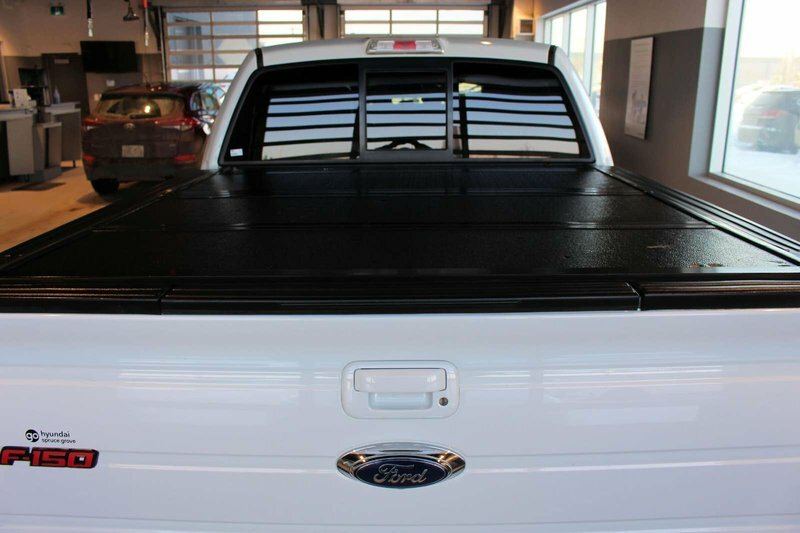 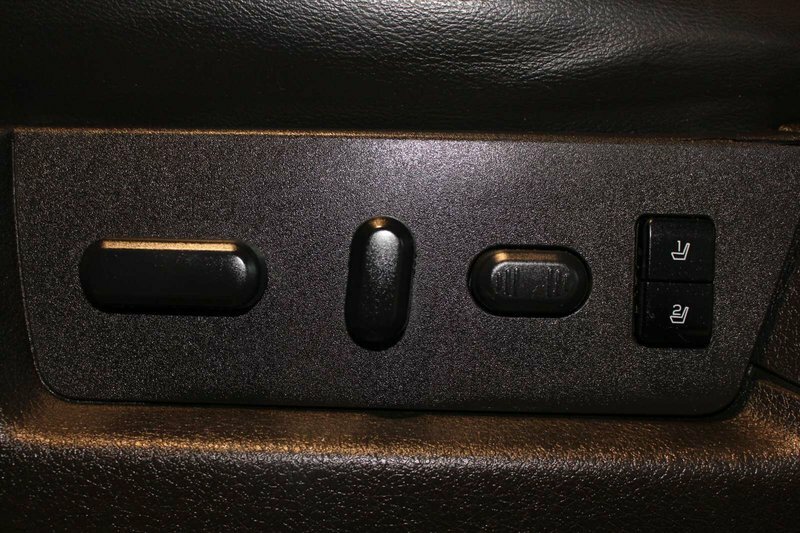 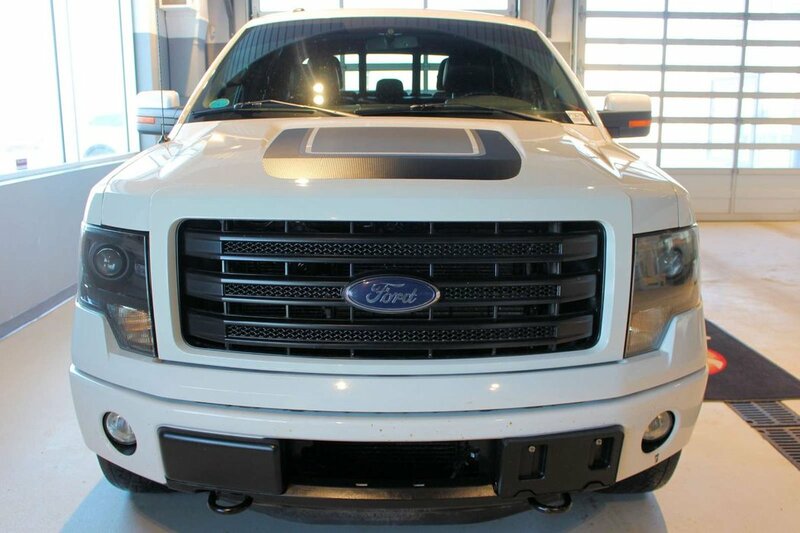 2014 Ford F-150 APPEARANCE PACKAGE, NAVIGATION, SUNROOF, FULL LOAD! 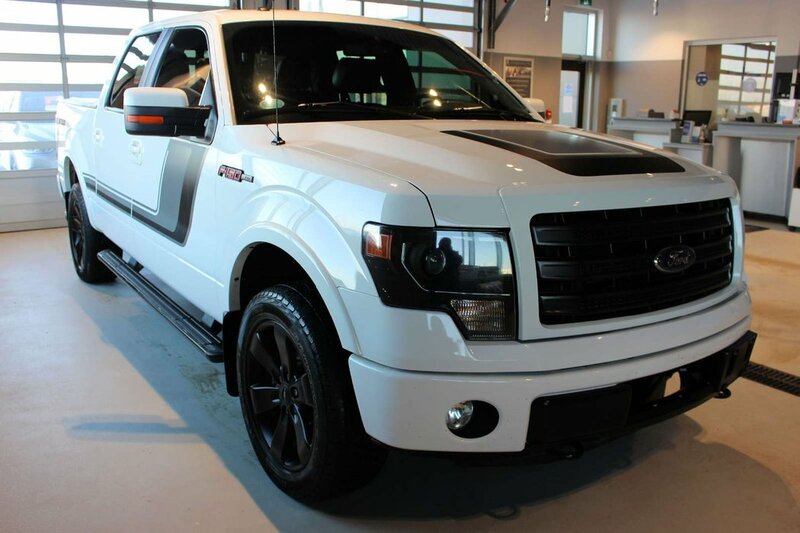 Exuding power and style, our 2014 Ford F-150 FX4 SuperCrew 4X4 is proudly brought to you in eye-catching Oxford White! 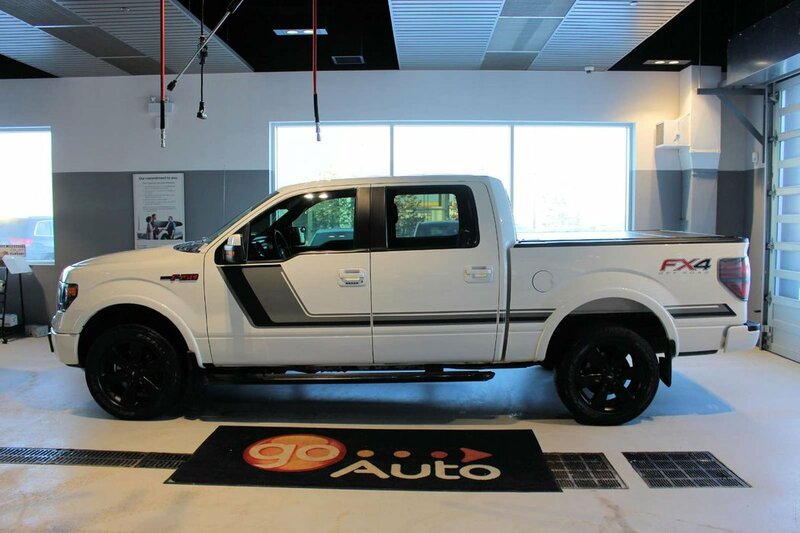 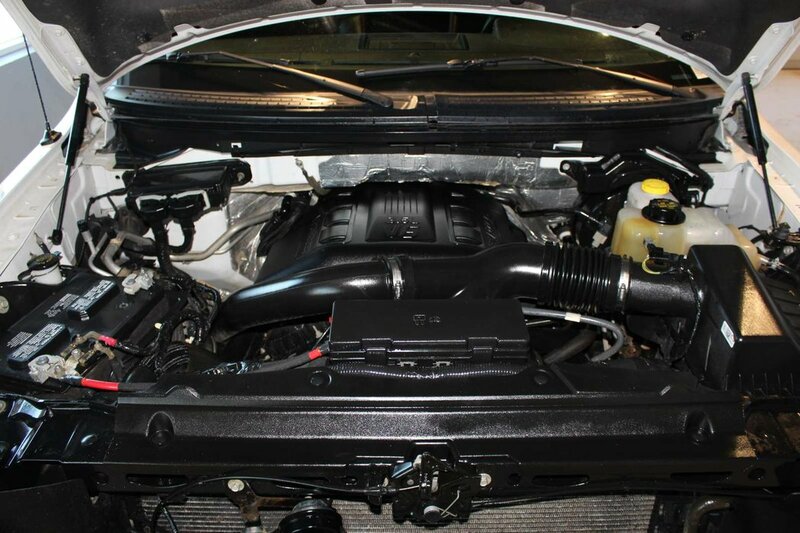 Powered by a TurboCharged 3.5 Litre EcoBoost V6 that offers 365hp while paired with a 6 Speed Automatic transmission and Ford's Tow/Haul mode. 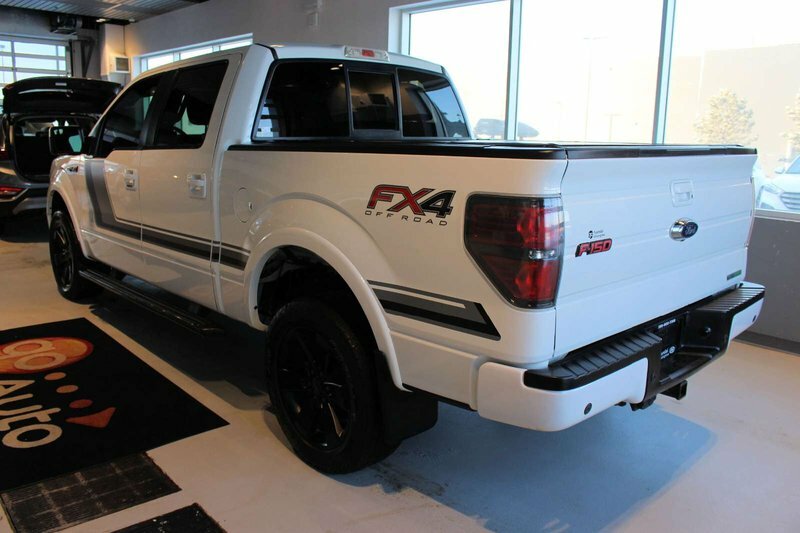 Secure up to 10.7 L/100km while enjoying a quiet ride with this Four Wheel Drive, and find that reliability and performance are what have made the tough F-150 one of the top-selling full-size trucks on the market today! 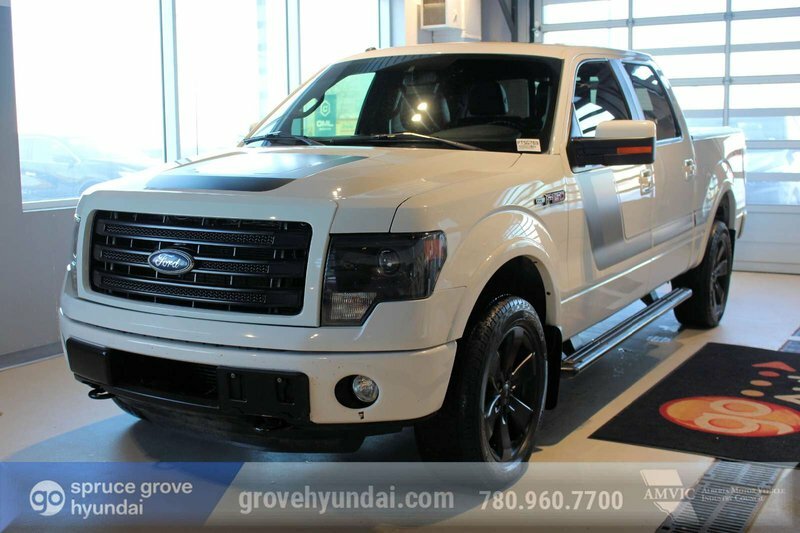 It's best in class once again in towing and payload capacity and is eager to serve you well for work or play! 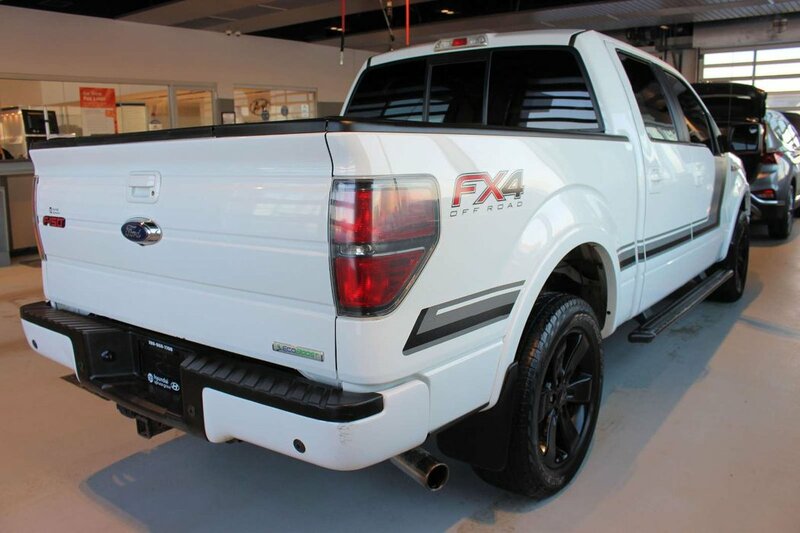 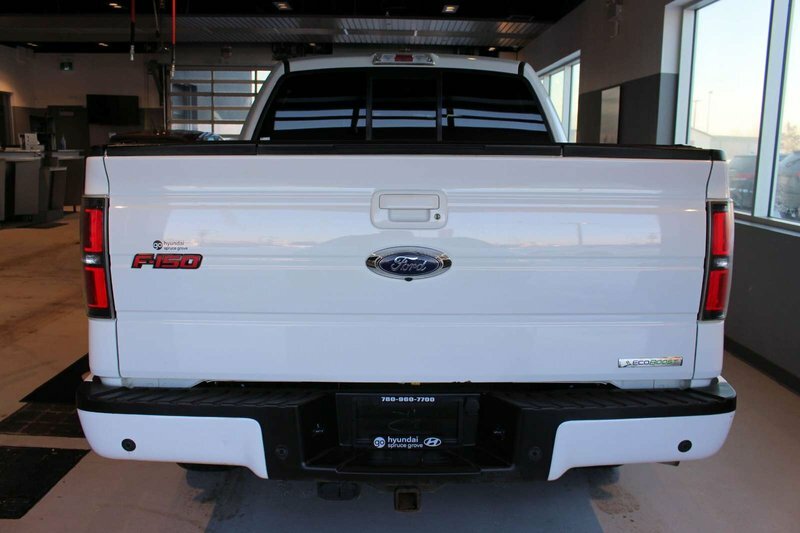 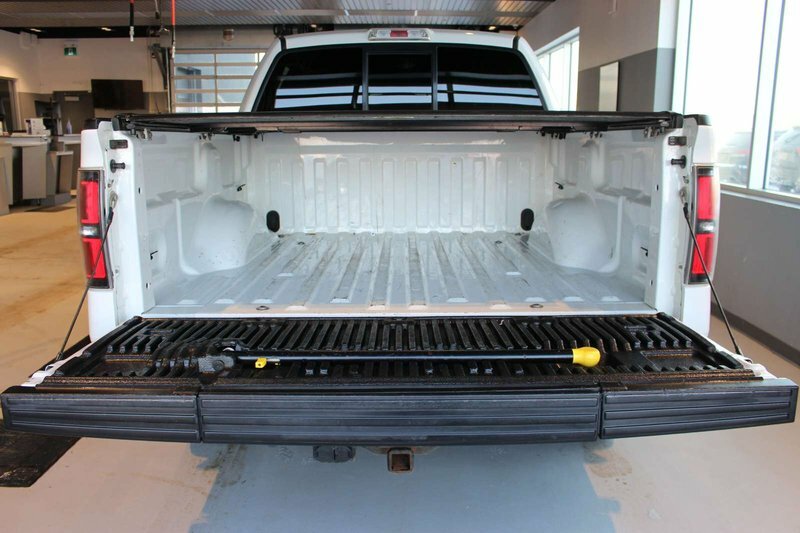 Our FX4 has a removable tailgate with lift assist, a tonneau cover, running boards, black wheels, fog lamps and unique FX painted grille and FX4 badging. 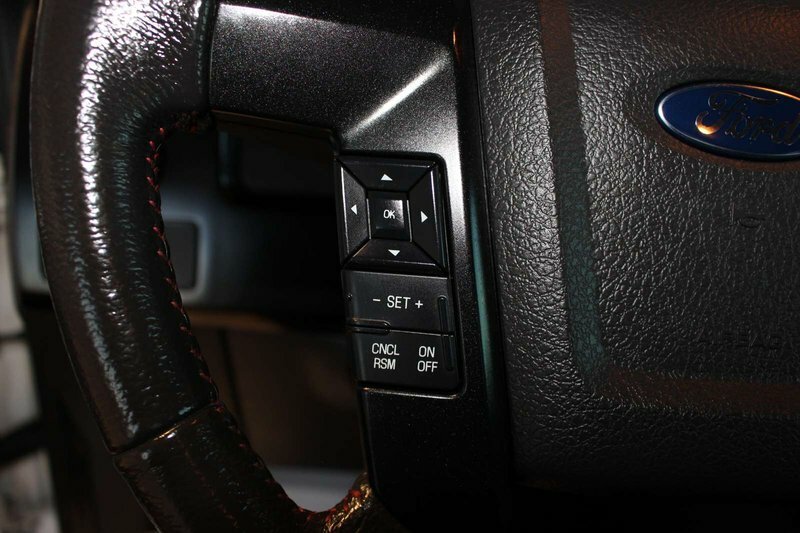 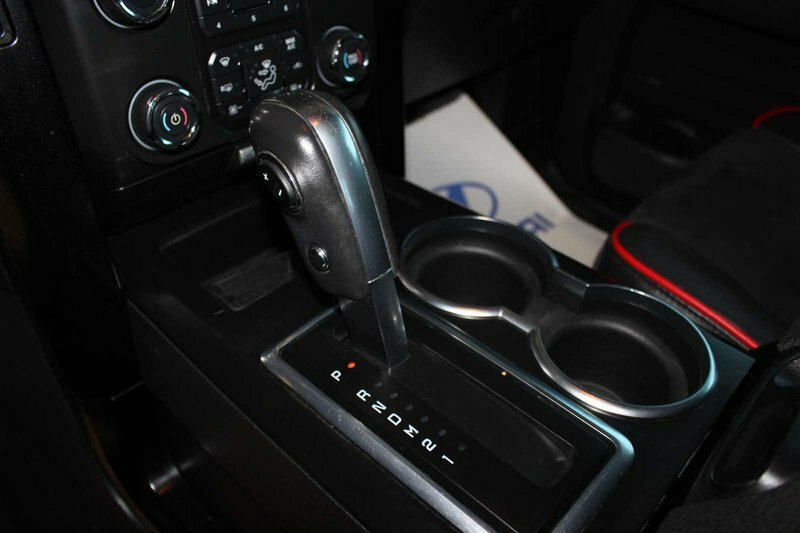 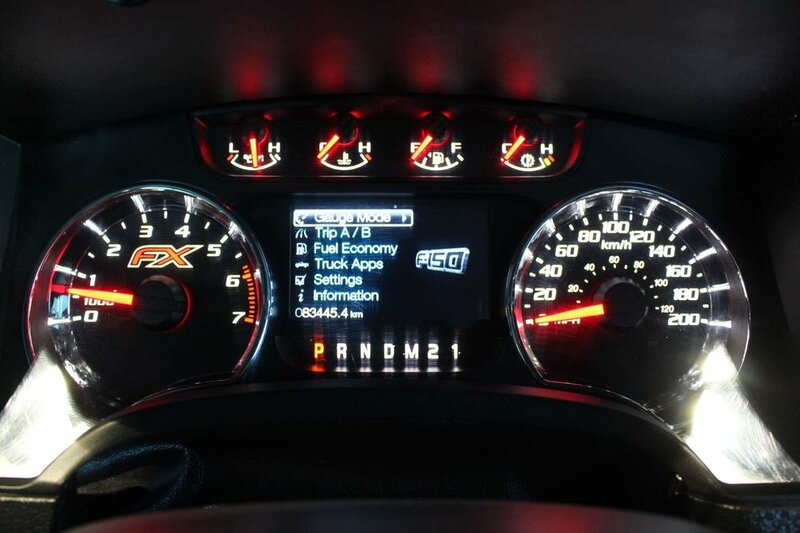 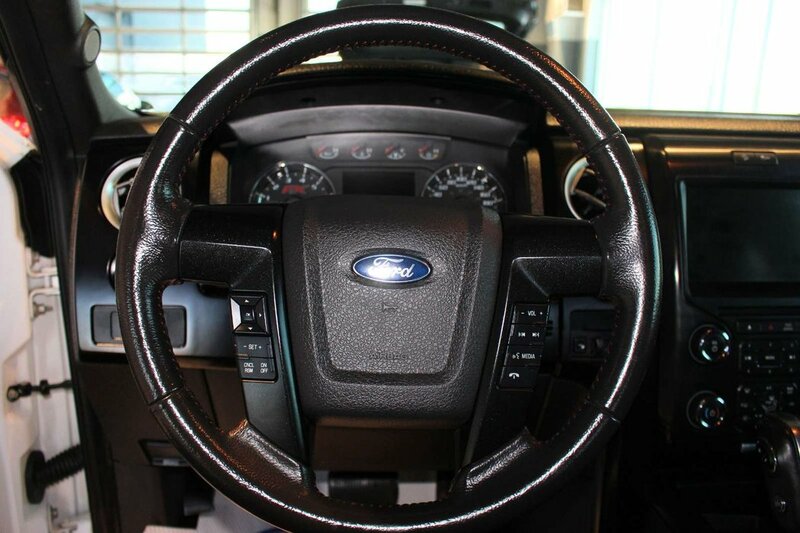 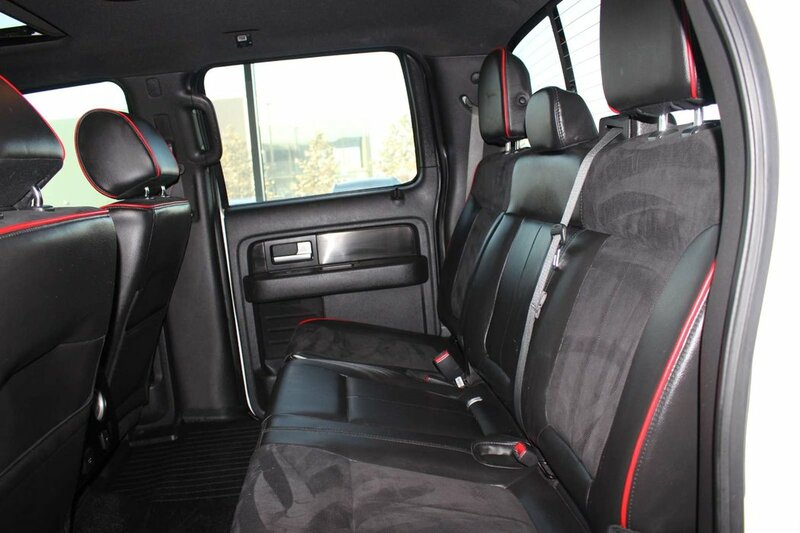 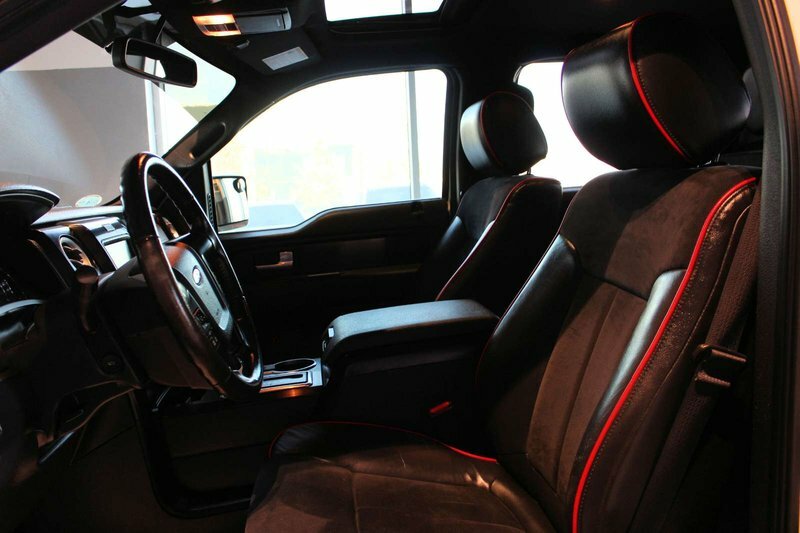 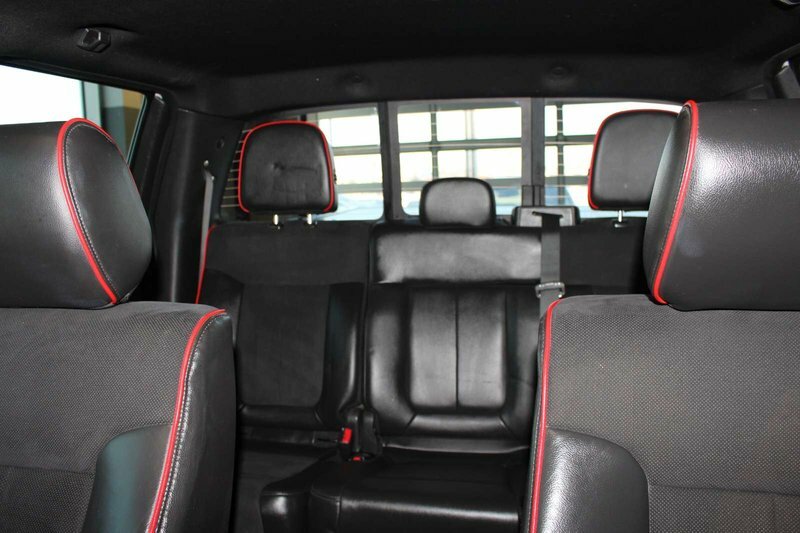 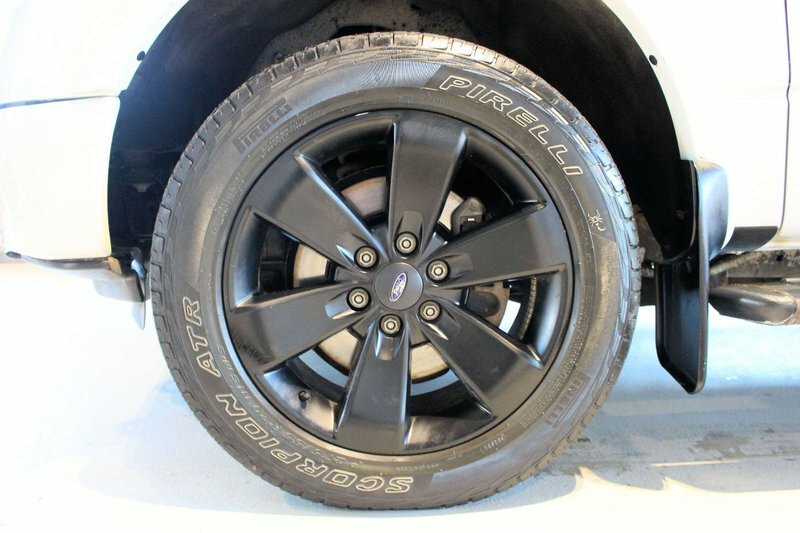 Take some time to review our photos and picture yourself behind the wheel of our FX4! 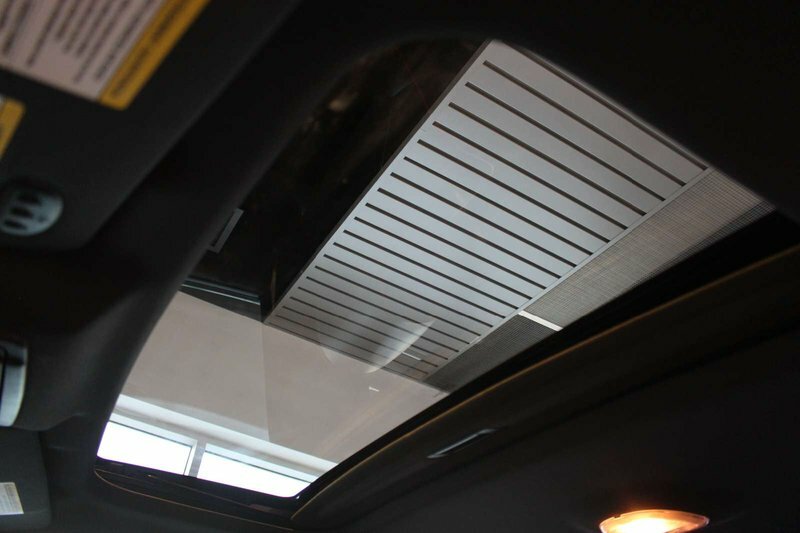 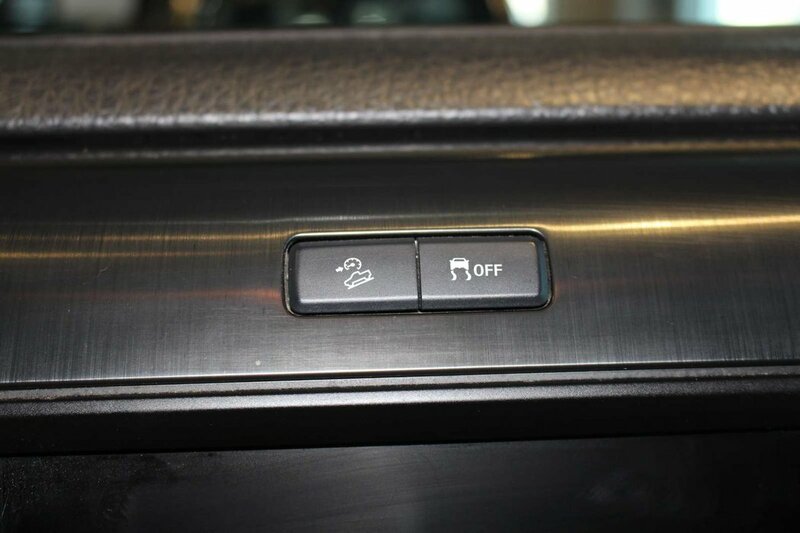 Inside the thoughtfully designed cabin, you will enjoy the durable and stylish feel with a sunroof, navigation, backup camera, comfortable seating and an easy to read modern display center. 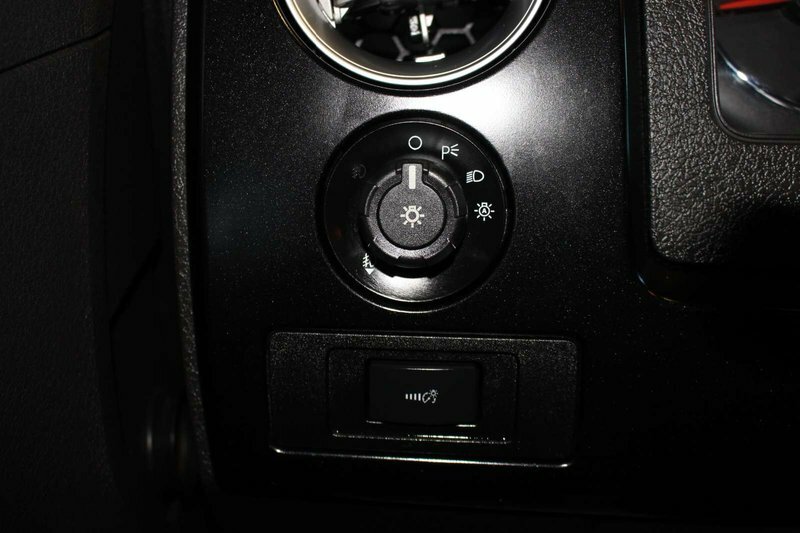 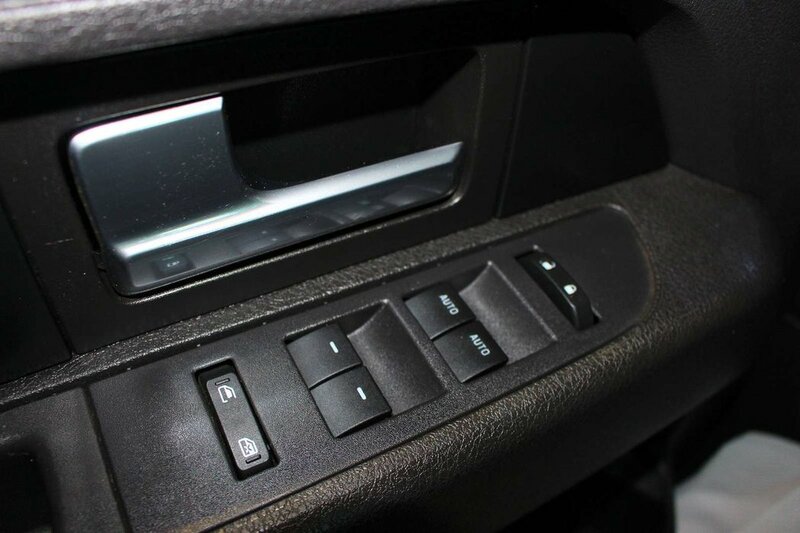 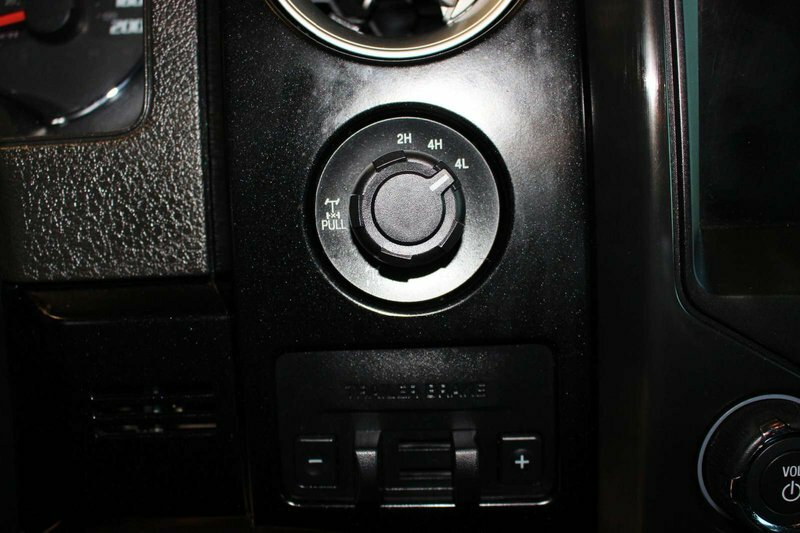 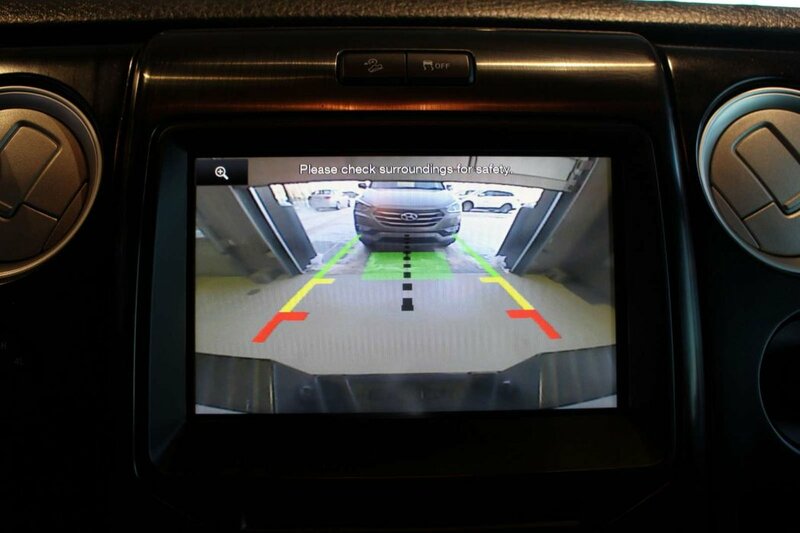 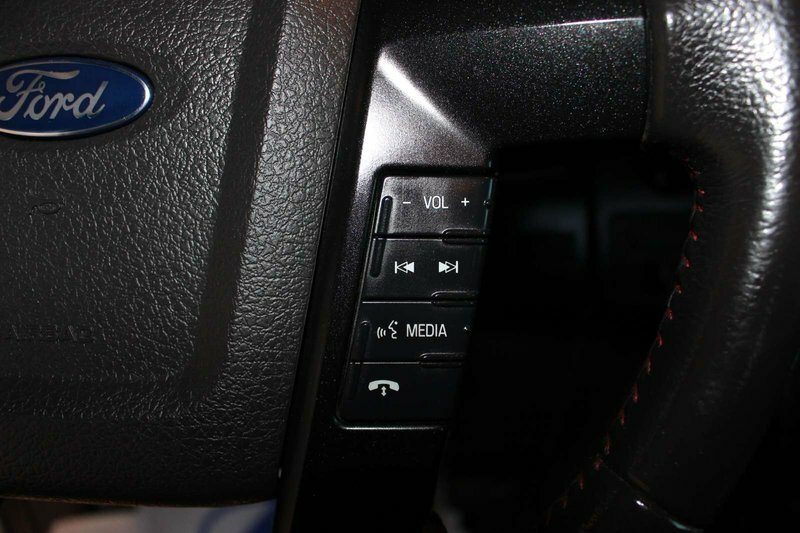 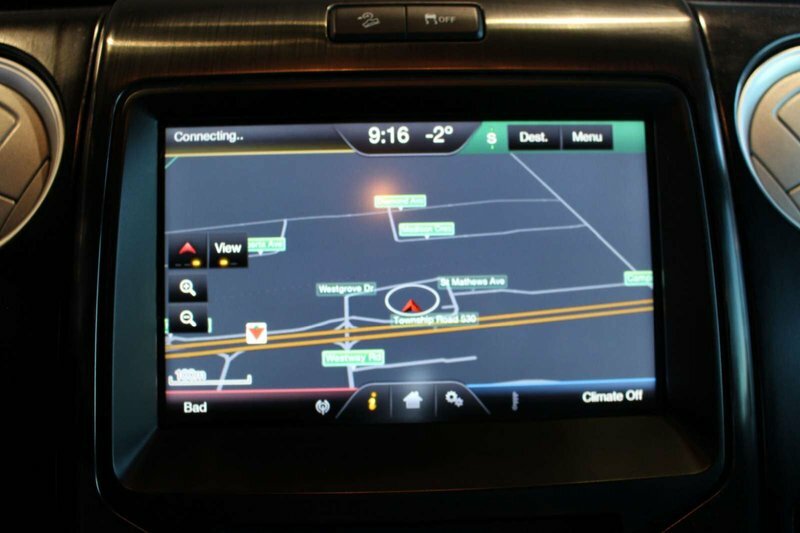 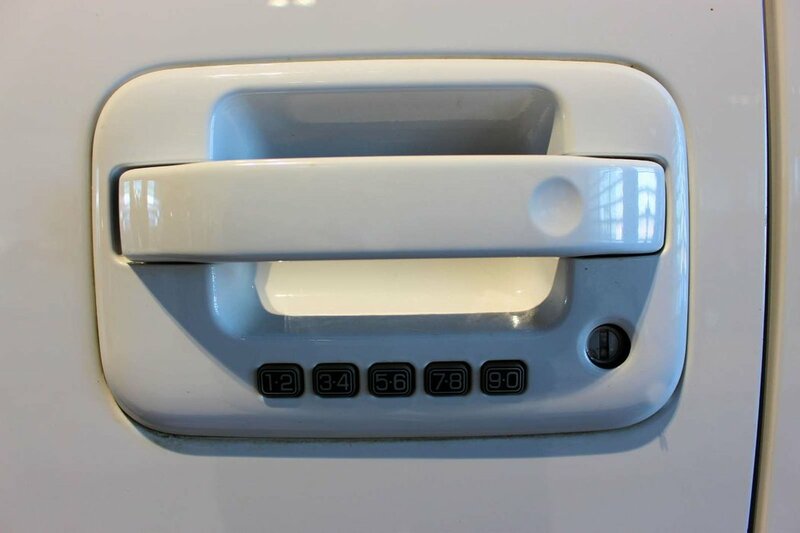 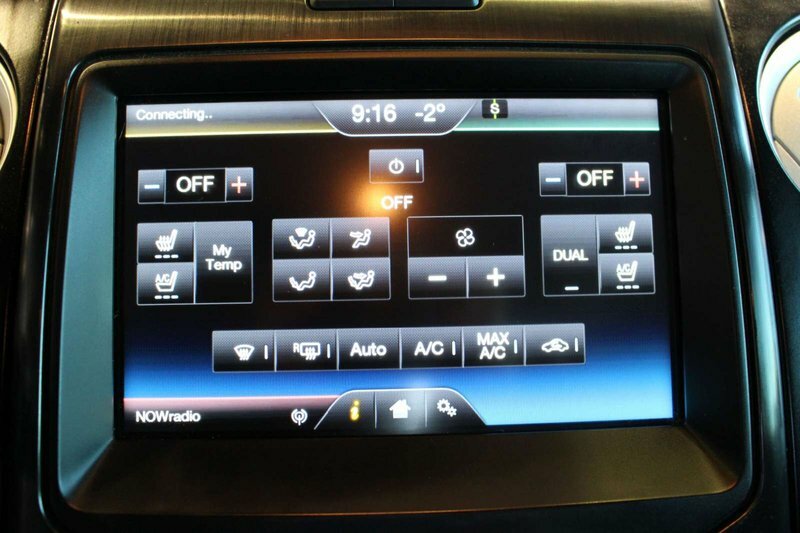 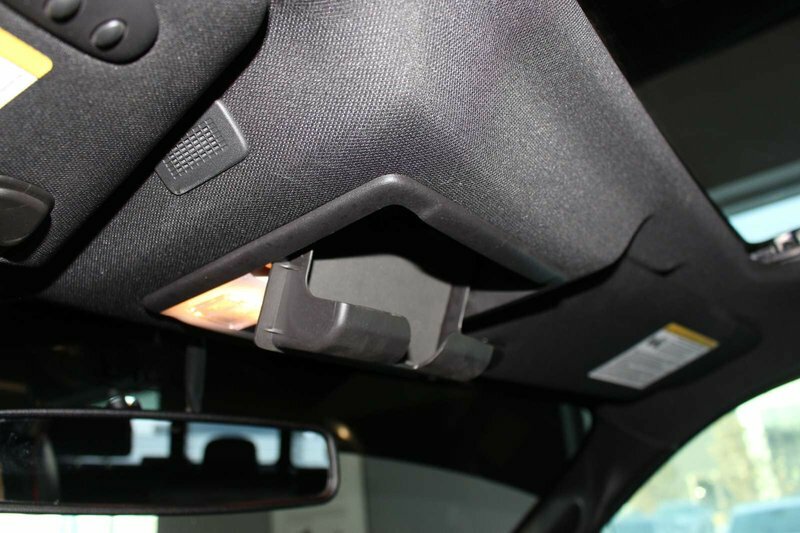 There are vast storage spaces, and you can SYNC your phone to the AM/FM/CD stereo to become hands-free.